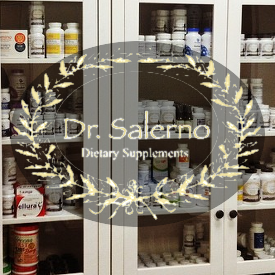 Dr. John Salerno comes on Bulletproof Radio today to discuss holistic versus Western medicine, heavy metal exposure, ultra violet light and its benefits, and hacking your allergies. John Salerno, offers 31 different IV treatments and IV therapy that can contain vitamin C, zinc, calcium, copper and vitamin B-12. He said the cocktails can boost energy levels, and can help with anxiety and fatigue. “We can get the nutrients right into the bloodstream, bypasses the liver, so they are not metabolized,” Dr. Salerno said. Using an IV, patients can tolerate much higher doses then they could orally, Dr. Salerno said.